We’re trying something new, because we’re launching a new product. We’re enormously proud (and a bit nervous) to introduce our partners and clients to a brand new product category from ExchangeDefender: focused on business process management, optimization and accountability. We’ve learned a thing or two about information management and security by handling Microsoft Exchange for businesses for over two decades and the new product that we’re going to announce on Thursday will help complement it. We would like to extend an invitation to our partners (*** This webinar is live, there will be no recording ***; style this prominently) to take a look at what we’ve built, what has managed our business for years, and to collect feedback and suggestions on what more we can to do help you count on our new product as a profitable way to help businesses gain some accountability. 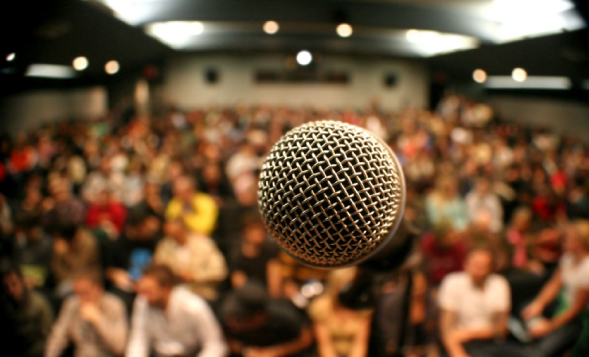 The webinar itself will be more of a town hall meeting than our typical death by PowerPoint. The primary goal is to explain what has been working for us and see what more we can do so it can work for you as well. We will be going over our roadmap, our implementation, our business model and where/how this new thing works. Aside from some cool swag and custom marketing collateral, you’ll also be the first one to get access to the beta version that you can use for free and see how it can manage your business and where you may have a sales opportunity. We have some cool new stuff going live before New Years that you need to be aware of. It’s been a very busy season for every elf in the workshop so we’re taking some time off after Christmas, please read below I promise it’s important. This service continues to be our focus as we bring up massive changes to UI across the product line and Compliance stuff in general for one simple reason – it’s in heaviest demand. If you aren’t building a business on it, we should talk. 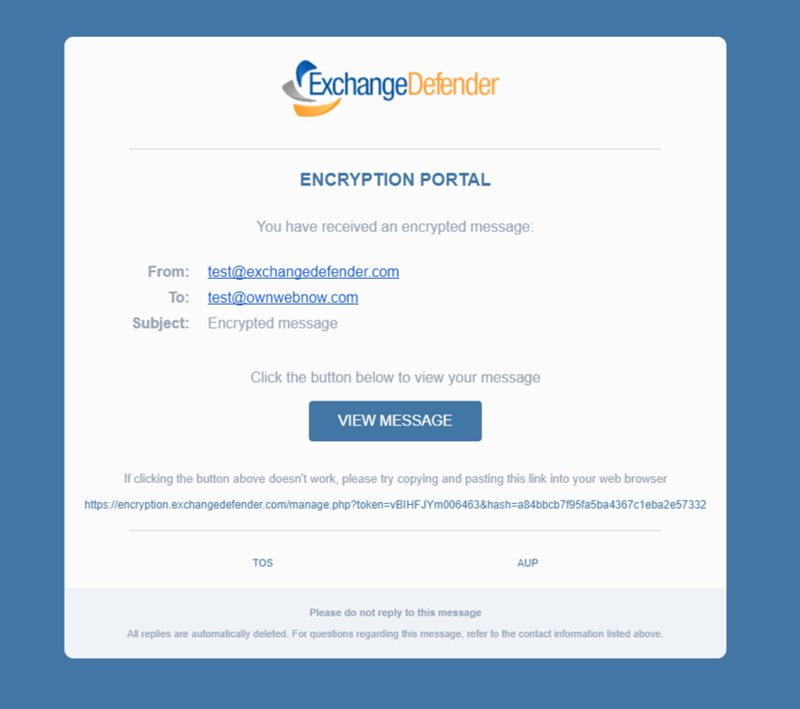 In the meantime, we have a huge facelift to the Encryption Notifications. 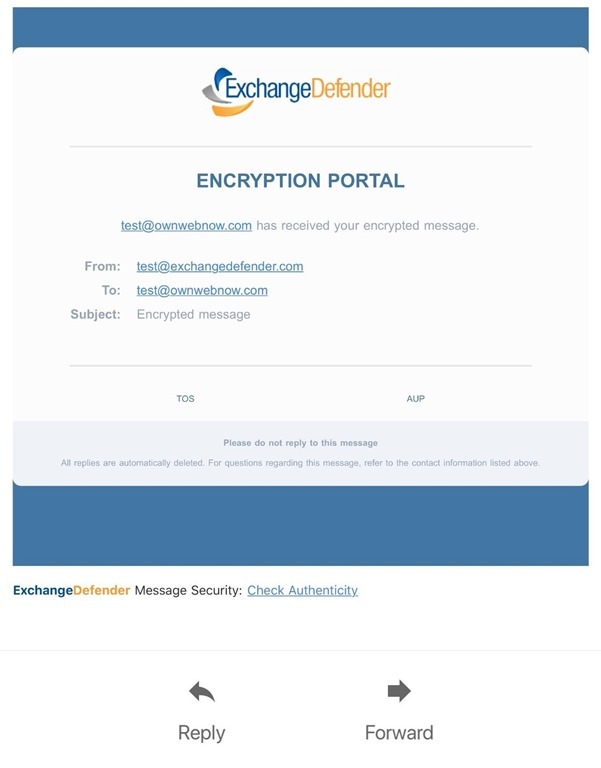 Now I don’t know about you but our old encrypted mail notifications looked more like a Nigerian Prince scam than legitimate business notifications. We now have beautiful HTML/txt email notifications for the entire notification chain and of course your colors and your logo will be front and center. 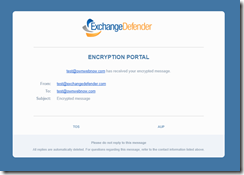 After the ExchangeDefender UI upgrade is complete, this branding will be customizable down to the domain-level so that recipients can identify the organization directly instead of the MSP/VAR/reseller. Mobile looks pretty good too. We have some new stuff happening with reporting, audit and log control that’s coming to the Compliance Officer section of ExchangeDefender launching in early 2018. If you have any feature requests, we’d love to hear them. P.S. 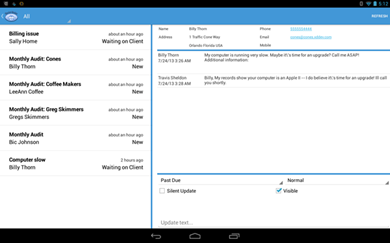 We know, we know, you want to send attachments through portal replies. It’s in the works. In the meantime, Web File Sharing does this stuff safely, securely and with a ton more compliance flexibility. If you have fake, vanity, group, service, dog and generally non-person accounts in our support portal, they will be suspended next week. We’ve announced this change several times this year and it’s going live next Wednesday. The reason is long and boring but it showed up in our numerous audits that looked at the our change control, service order and change mechanisms… and long story short, we nearly flunked it because you cannot have unidentified personnel change control of service records. Ooops. Put any email, distribution list, PF address, etc there and every update, order, notification or (insert reason for having a vanity account) will be copied automatically. You can also check the box if you don’t want admin-level updates being sent to the group account. If you do, you will see a new checkbox on every ticket update (Admin CC) that will allow you to manually forward ticket updates for that specific ticket to your group. While I have you on that page disabling vanity accounts (click on your profile and write down your PIN somewhere), we are going a step further in terms of support. As I mentioned on many webinars this year, our product and our service is going to get a lot more chatty and user-oriented. No, we’re not going direct or trying to cut you out of the food chain but the reality is that in order for us (and you) to be more valuable to our clients we need to communicate faster to our users when there are issues. Hence the changes to support, additional services for support handling, more features for notifications and upgrades to all the UIs and so on. 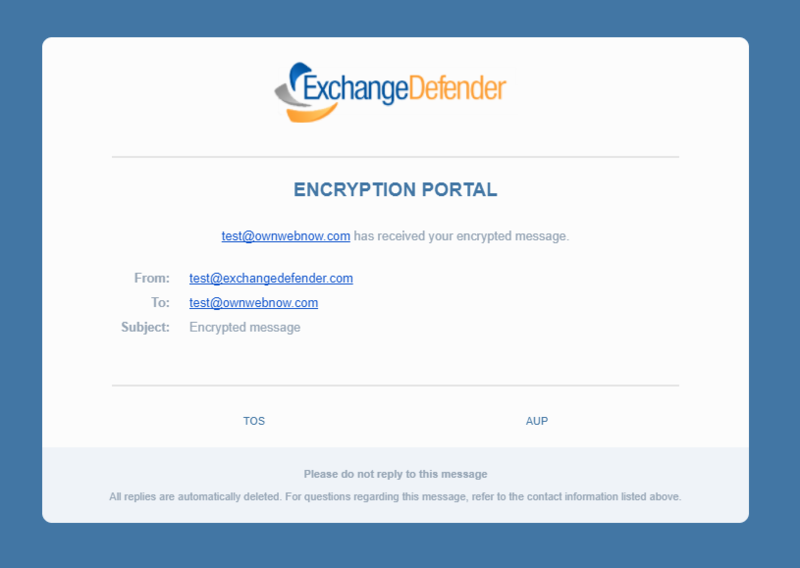 One new addition that is already live is our public chat – it’s available on every page at ExchangeDefender.com in the lower right hand corner. Tapping this button will launch a live chat and my entire company (myself included) is available on it and can be pulled in on demand. If you use your email address AND your PIN, my staff will be able to help you as if you were logged into the support system and opening a ticket. They won’t make service changes for you (see above about SOC1 & SOC2 audits) but everything else will be the same as opening a ticket. Google Suite / Gmail Compliance Archiving.. 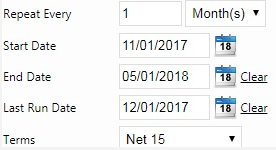 The new Last Time Generated field allows you to reset the clock so to speak and rerun any invoices you may have skipped. This is very much a temporary fix but we’ve had a lot of good feedback from folks that aren’t on top of their billing that this new feature helps solve those problems so it’s staying. Lot’s of new stuff on the SM front in 2018. We hope you had a great one. For us, it’s been a rather arduous rebuilding year that has seen us make massive upgrades to our infrastructure, redesign of our data centers, upgrades to backoffice stuff, dropping a lot of vendors that weren’t up to the challenge and while I wouldn’t wish this kind of workload on any of you, I’m really in love with what we’ve been able to do this year and all the opportunities it now opens for us and for our partners. While losing some flexibility has certainly cost us some business, it has brought a lot of predictability and stability across the board. While outright replacing a lot of gear and subsystems was really painful, everything that we’ve redone has reduced our problems and issues to a nil. And while all of this has been rough at times, sticking with the process, standards, audits and the way we run the business has brought a new level of resilience and optimism that I haven’t seen here in a long time. I don’t recommend it, but the results are incredible. With that, I’m confident that everything we have in the works now will make everyone we serve far better off in 2018. Next few years are going to be amazing as we bridge that gap between the old world of email, compliance and encryption with the new world of on-demand service and realtime communications. We’ve recently made some changes to the Invoice System to make things more clear and easier for our clients who bill their clients individually. 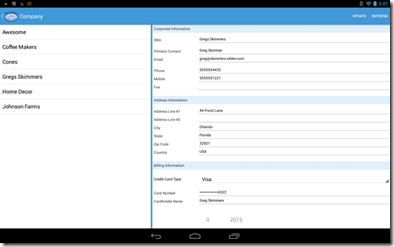 We now have a csv generator for invoices. If you navigate to your company in the support portal then click on the Invoice tab you will find all of your invoices going back to when your services started with us. Simply click on the csv next to a specific invoice it will generate a csv for your use that can be opened in Excel. It’s generated to group the categories of service types together. This is a cleaner alternative to the old way of copying the invoice from the portal and pasting it into excel that we’ve seen some of our service providers do in the past. Now you can split, subdivide, categorize with ease. If you would like even greater control over individual accounts so they can always exist within their own company, provision accounts directly through your own Shockey Monkey portal. From the initial release of ShockeyMonkey management platform we always hoped our partners would grow, succeed and eventually grow out of the free system we built to get them started. We’ve put in a lot of effort to create not just the migration but the co-existence system in ShockeyMonkey that would allow you to work in ShockeyMonkey while you moved your data up to a third party platform (Autotask, ConnectWise, etc). As you have grown so has the monkey and with our upcoming updates in Shockey Monkey 2016 you’ll already be on one of the most powerful business management platforms around. On December 31st, 2015 we will cease supporting and integrating with third party PSA systems and will be removing third party proprietary APIs. Not only do we believe that we now have the best platform for our partners, but we had to make a decision about how we allocate scarce development resources and whether we invest them in you or in a third party. You will still be able to export and back up your data and we will shortly introduce you to a third party that can help you port that data to any platform you wish. Unfortunately due to NDA and API contracts we cannot open source software that has third party API intellectual property nor would it be very helpful as those APIs tend to change frequently. As always, thank you for trusting ShockeyMonkey to manage your business. We hope you continue to love what we are building for you. Here at ExchangeDefender we have a wide range of products and service offerings. With close to seven years with ExchangeDefender, I’ve designed and written a majority of the software that is offered as a part of continuously growing platform. This includes several of our key systems such as: Encryption, Compliance Archive, Web Sharing, LocalCloud and even our service ordering & account provisioning! The only areas that I don’t touch directly are mobile applications, we have additional developers who designs and tackles any issues that may arise on our mobile platforms. Throughout the course of the day I find myself working on various bugs and communicating with our team to ensure that bugs and new feature requests are considered and placed within our internal development pipeline. Recently I’ve been going through our old documentation and working on updating that with fresh information detailing step, by step how to use our products. Keep in mind that it takes a while to develop and test fixes to assure they don’t introduce other problems. There are no quick fixes or features, everything we implement needs to work well across web, desktop and mobile devices and our support staff needs to be trained and alerted of these upcoming features. So if you have a bug or feature request that is absolutely something that we must fix and/or implement, we would love to hear about it! However, due to my schedule and workload I’m typically a very hard person to reach. So first open a ticket in our portal, our highly trained technicians will review your ticket and possibly collect further information. After which, they will then escalate the ticket into a bug or feature request. Once in this section, it will be reviewed every Friday to see just how we can make our services even better! Here at ExchangeDefender we want to help you fill your services portfolio with everything your client needs to operate their business successfully. We strive every day to be the absolute best for all of your service needs. So please (I cannot stress this enough) if you think we are falling short due to a software glitch or missing feature, let us know! ExchangeDefender and Shockey Monkey are taking on new challenges in 2014, the problems businesses face with cloud and mobile services are drastically different than they were in the traditional office client-server-LAN model. As a partner-only company we want you to be on the same page and understand how we can help you grow going forward. Webinar will be recorded and available on Thursday in our recorded webinars section of the Social tab. Migration Sales Conversation – Role play of MSP and CIO conversation, how to effectively position the migration service in the language that a business owner can undertand. We’ll go over how to explain the process, describe the new service, inform them of the events that will take place during the process and how the problems will be addressed. 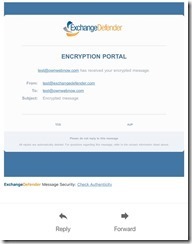 Shockey Monkey Update – Brief discussion on the Shockey Monkey strategy and implementation of new integrations with ExchangeDefender, iPhone, Android, internationalization (new languages), wider release of the Unicorn and direct partner model for Shockey Monkey sales to any small business that could use it. 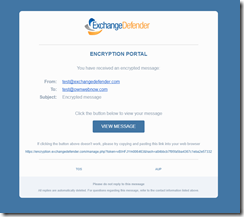 ExchangeDefender Compliance Strategy – Update about the changes to ExchangeDefender Pro and our suite of compliance, failover, backup and file sharing/sync services. We will discuss the way ExchangeDefender creates a platform for secure and compliant communications. This will be an event for both your techies and your business staff, the opportunity we have to help our partners to get into the cloud the right way and keep the clients protected and compliant with regulatory requirements is a lucrative one – and we are putting all our resources behind you. We are proud to announce that Shockey Monkey is now available for download on your Android device. 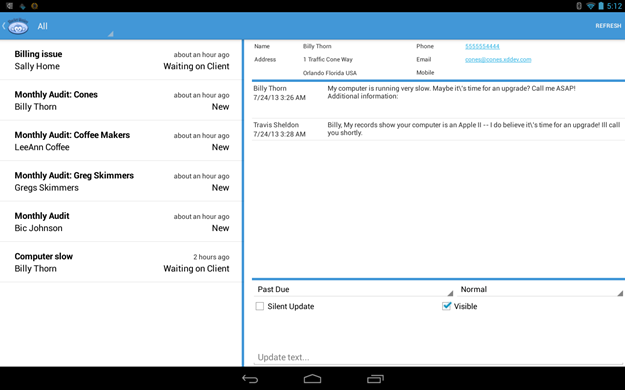 This app does require Android version 4.0 and higher in order to install and take advantage of its great features. Now you can take your service desk with you on the road and never again be stranded without knowing exactly what support issues await your arrival. We’ve taken the feedback from our previously release BETA that was published to the iPad to enhance this experience. 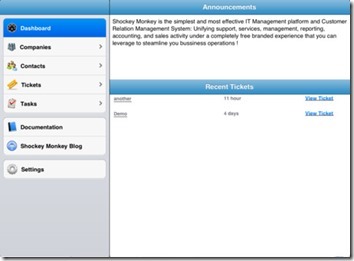 The Shockey Monkey app now supports background synchronization, so you are no longer stuck sitting and watching a loading screen for long periods of time. 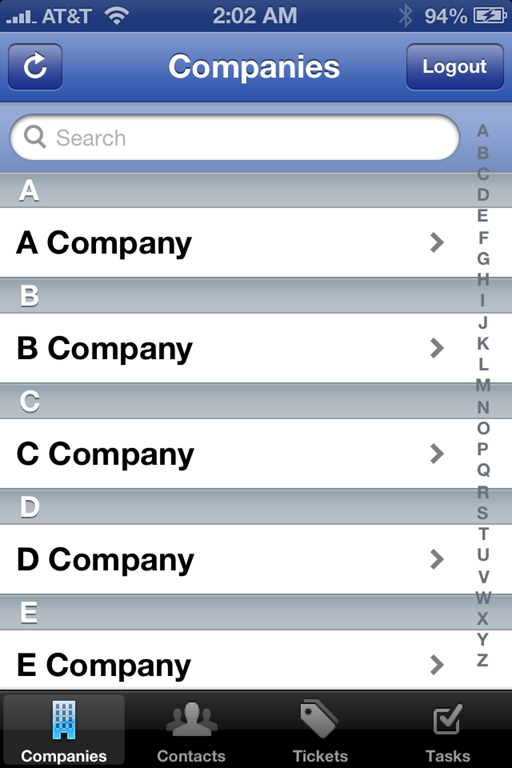 You also now have complete control over your companies & contacts, with the ability to dial them from the application. We’ve implemented an advanced synchronization module that will feed information efficiently and provide you with more accurate and up to date information. 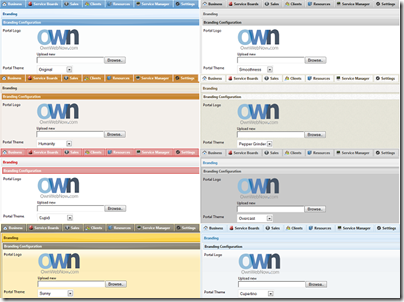 You have access to all of your open tickets within your portal and can easily navigate, update and retrieve critical information from these tickets. This become critical when you are on the road and forget your job details or new jobs come in within a moment’s notice! We also have more good news! We are so pleased with the outcome of this new app, that we are pushing the changes onto the Apple iOS version as well. We have already finished the iPhone port and are making the updates to the iPad app currently. We hope that by the end of the month both of these new mobile apps will be available via the iTunes and you can take Shockey Monkey anywhere your job takes you! Over the course of this year we have been working on a slimmed down version of ShockeyMonkey that we’ve been porting to native applications instead of HTML5 or web kit hacks. Native applications offer the benefits of speed and integration with the device that is not possible with web apps running in a web shell. We took advantage of our current open and free API, to integrate these features into the mobile applications and can be extended to leverage the API functionality fully for those of you that want to build custom applications that tie into Shockey Monkey. These slimmed down versions offer a few core features on a much smaller scale, while still allowing you to perform with basic functionality. Our design and mobile strategy for iPhone, iPad and Android devices is to empower clients with quick access to core functions of Shockey Monkey that are likely to be accessed on the go – client data, company data, tickets, ability to track time and create/complete tasks. Due to the low screen resolution and real estate it is not possible to create very feature rich application that will also be quick to access (imagine the frustration of having to keep on clicking and waiting for menus to show up for some obscure information) and constantly connected to the portal. We understand some power users may have different needs and want full access to all that Shockey Monkey has to offer – we agree and we hear you! Shockey Monkey can be accessed in it’s full glory from an HTML5 device giving you the exact same experience you have on your desktop on the go. You’ll have to scroll around a bit but that’s the compromise between power and performance. We wanted to keep it simple at first and master the core functionality. After these applications have been in circulation for a while and more people use them, we will gather feedback. We will then work towards eliminate any bugs that are present in the current release. Then expand with additional feature requests, in the future. We released the iPad version on 03/01/2013 and it currently available in the ITunes Store (Free). This was our next release and is in the iTunes store waiting for approval. 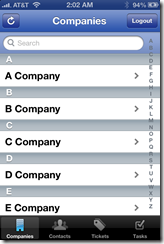 This version is an updated/enhanced version of the original iPad application. We are currently working on this release, it’s very close to being finished and should be published to the Android market place by the end of the month. HTML5 app is at https://yourportal.shockeymonkey.com/mobile and supports virtually the same feature set as the rest of our native applications. Yesterday we held our huge ExchangeDefender Spring webinar – thank you for the record attendance. 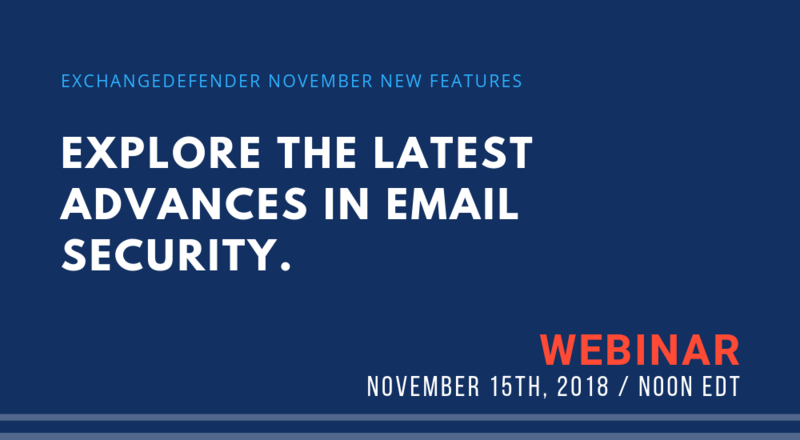 If you missed it don’t worry, the recording is available here and all our webinars are available at the ExchangeDefender Social site. But let’s talk about one of the highlights from our presentation yesterday.. Shockey Monkey. We have spent an insane amount of time improving the product and have completely rewritten certain sections that have the “web app” behave like an actual desktop application. 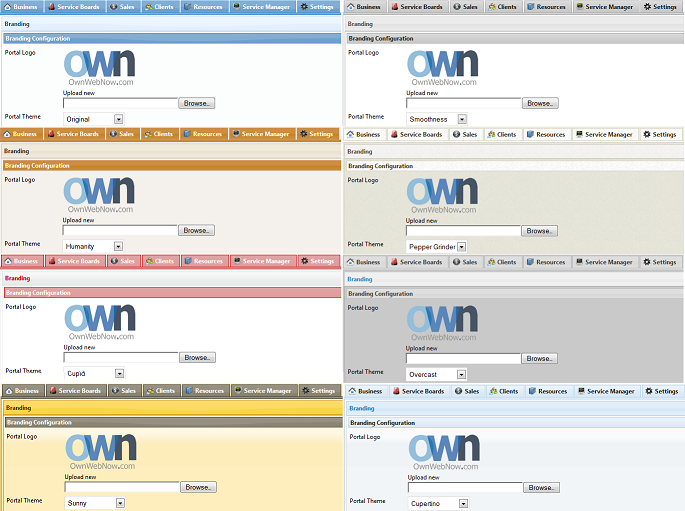 First of all, we have a lot of new eye candy and new themes that elegantly blend in all the elements of the UI. As far as the UI goes, things are several times faster than they were before. Additionally, we have some really cool transitions in place when you go from one module to another that give the browser a chance to catch up and render the page before displaying elements. As stuff gets loaded it fades into view and removes the old-school jumbled look. We have redesigned the dashboard to focus on what is important. Your announcements on the left and your agenda, schedule, tickets and tasks on the right. Instead of crowding the dashboard and making you dizzy with charts, you start with what is important and everything is just a click away. All the elements can be quickly touched, modified and updated – allowing you to slice through your daily agenda without having to go back and forth just to get started with your day. Speaking of your day.. we have a beautiful and powerful new calendar function that is in my humble opinion better than anything else out there – spanking even Outlook. My whole team is right there, all the appointments are dynamic and everything integrates with Exchange on the backend so all our iPhones, iPads, Outlook and even Android are completely in sync no matter where we are. 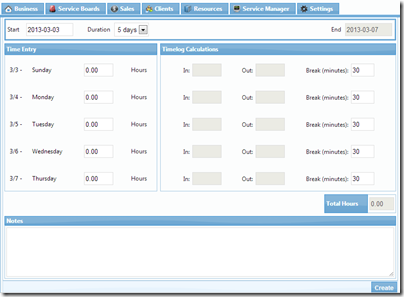 The dispatch center has taken a massive step forward while remaining simple and easy to use. Just assign the ticket to someone and then drop it on their calendar. Done. Speaking of support, we are helping you organize that better. As we get more and more different businesses powering their operations with Shockey Monkey, the need to keep multiple service boards is there. As an IT company we used to only handle support tickets but then as other departments joined in the fun we started breaking out product boards, service boards, project boards.. even an internal service board just for staff to deal with me. 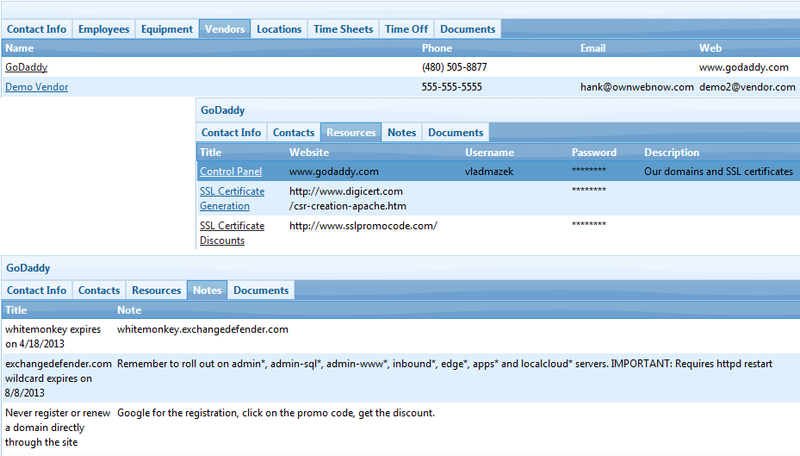 We have had a lot of customization requests to the look and feel of the service board ticket listing. Ton of it. But most of it is difficult to categorize and keep the level of simplicity in our setup… so everything you wish is being added and we are putting some more quirky features under the Experimental / Custom Features section of the setup and you can tweak the portal to your own content without making it complex at all. For example, our advanced settings now allow you to highlight tickets that are assigned to you, stop your clients from being able to close tickets (if you keep them open for review or billing purposes) include ticket number in the ticket listing as well as who the ticket is assigned to. Speaking of better organization… the key is to keep everything in Shockey Monkey. But what is the point of keeping it all in one place if you can’t find it? Well, Shockey Monkey now centralizes and filters your search results. So if you search for Vlad it will show you all the tickets, services, subscriptions, knowledge base articles – everything – in an easy to categorize and locate way. Not a huge meaningless list of contacts jumbled with companies and services if you know that you’re just looking for a knowledge base article. 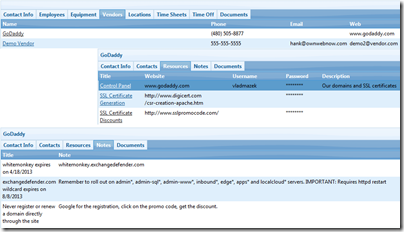 Of course, ExchangeDefender Unicorn is now live and embedded into the product for all our partners. Yes, still free! It’s gotten more powerful as well, supporting event templates, alert templates, escalation, workflows and remote desktop access. Now while these features are great and tons of you have been asking for them… they are nothing compared to the biggest enhancement we have – a brand new Business/Corporate module. It solves a need that no other solution out there has and it is uniquely small business. Our employee portal allows employees and employers to manage goals, expectations, time off, time sheets, education, hardware that is being issued and far more. For example, instead of dealing with employee reviews as an annual chore, you now have a way to create an ongoing automated way to set goals, track accomplishments and make career progress a part of the game. 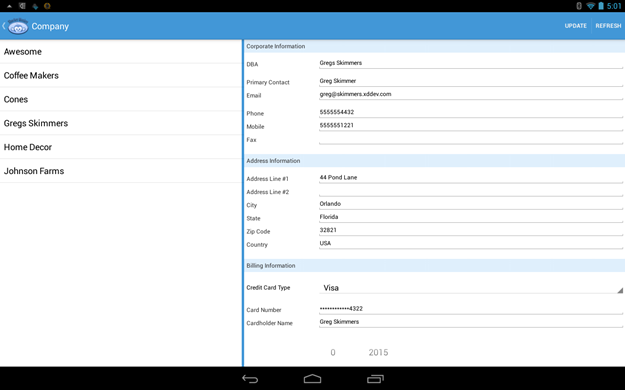 You can also track all of employees education, certifications, licenses, titles or degrees. 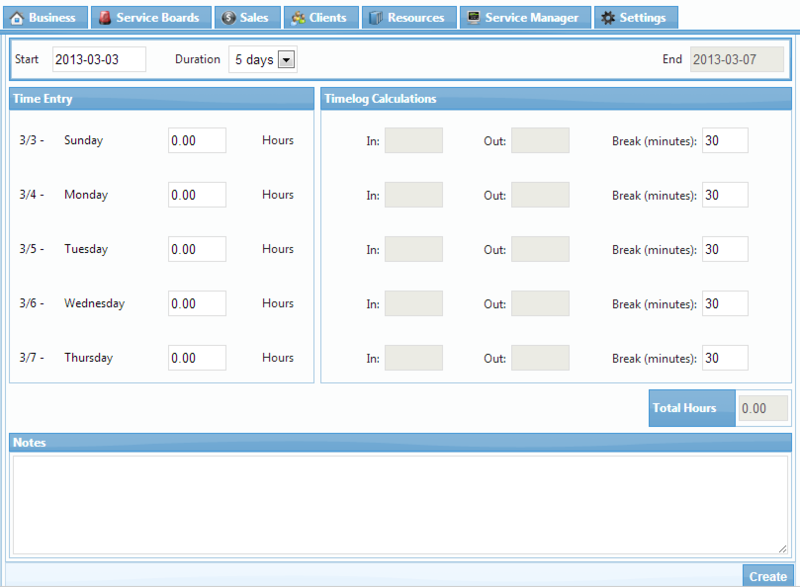 Your employees can easily submit for time off and automatically land on the calendar upon approval. The biggest pain that nobody seems to manage well is the people we pay – our vendors. We all do a great job of helping our clients and tracking our interaction with them because that is what we are paid to do. But shouldn’t we be doing an even better job – providing a more prudent process – making sure we get the most out of the $ we pay our vendors? Without tracking, notes and an audit process you just don’t know. Say hello to Shockey Monkey’s vendor section. Track passwords, resources, notes, vendor personnel, web sites, youtube training videos, howto documents, forum threads with fixes and workarounds, links to download sites, training collateral login information. You name it.. then track it. In a centralized environment. Shockey Monkey is all about small business. From IT to far and beyond IT, the product we have designed and delivered is running our partners businesses and is now branching out to provide reporting, recording and accountability to new industries. If you’d like to partner with us and deploy Shockey Monkey for businesses we would love to talk to you!